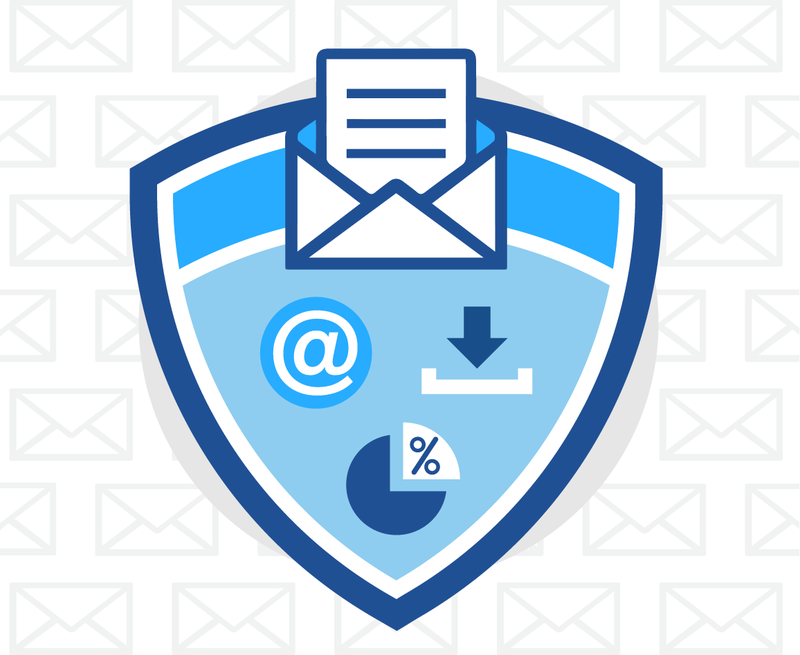 It’s time to build out the email strategy for your brand. You could do this all by yourself; I believe that you can implement the strategies from this video series and have success with them. You could get in-depth email training with me, and do it all faster, more easily and to greater effect. Every single thing you need to do and exactly how to do it, with support from me and my team along the way. PLUS, I’ll continue to update the course with new and effective strategies as I discover them.